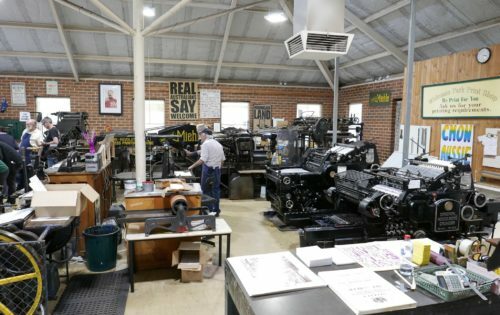 Attending WA’s inaugural Wayzgoose – a meeting of letterpress printmakers and enthusiasts at the Whiteman Park Print Shop. 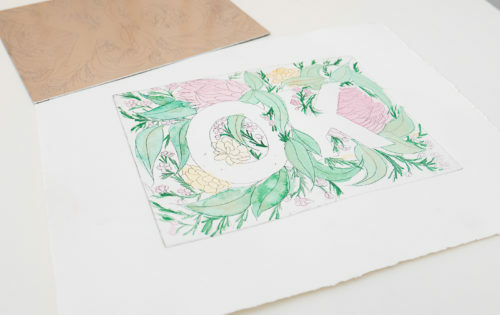 Have you ever tried etching? I had a chance to try out this very old print-making technique in a workshop, as my birthday present to myself. 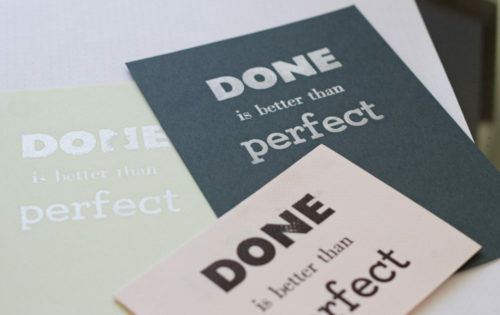 Letterpress has always felt like such an aspirational thing to me – so I tried a workshop to learn how to do it myself.